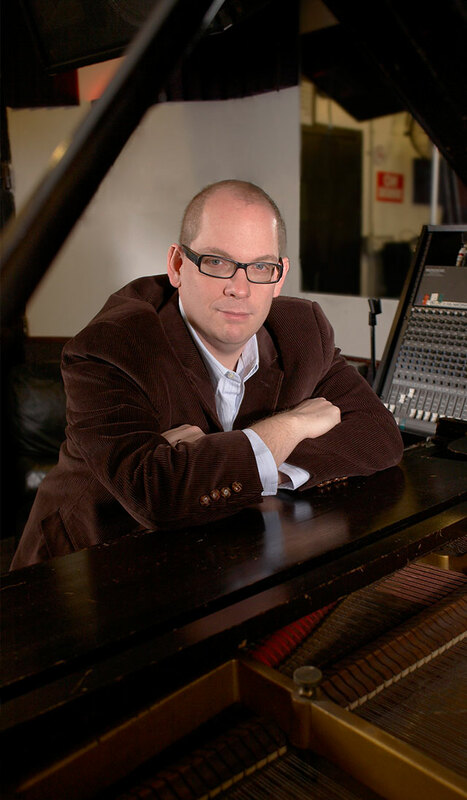 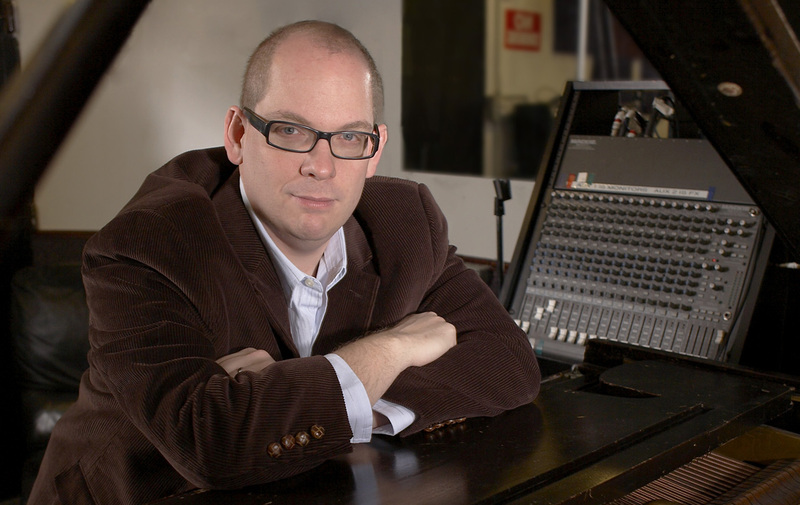 Matthew Friedman, for three years “The Piano Man” in Billy Joel’s award-winning musical, MOVIN’ OUT, brings his unique talents and two decades of special event experience to one of the most versatile and exciting groups working today… Uptown Sounds . 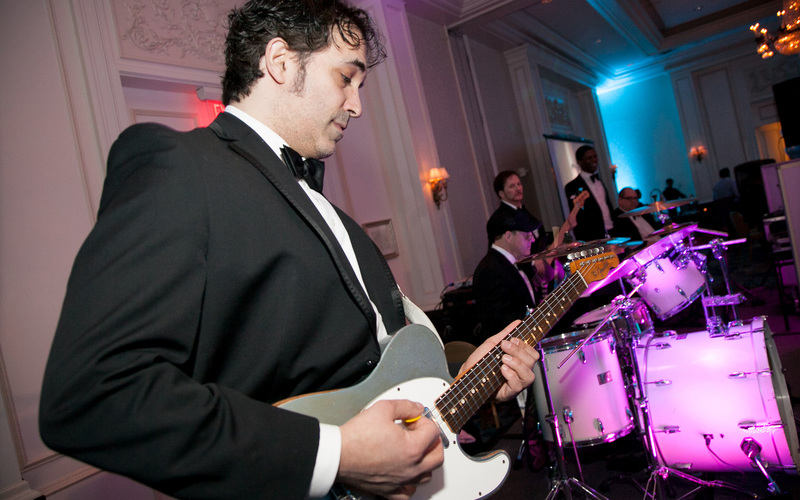 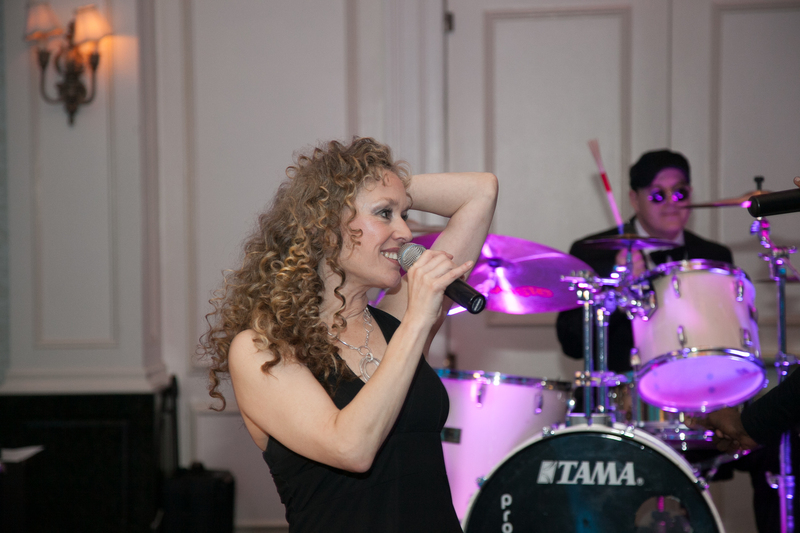 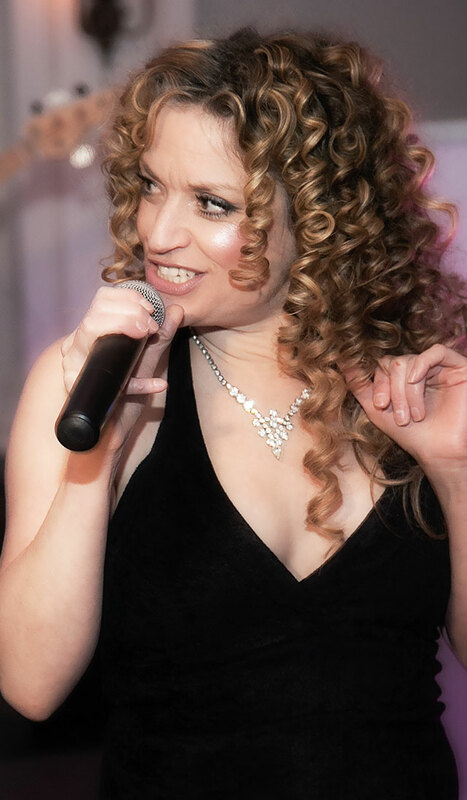 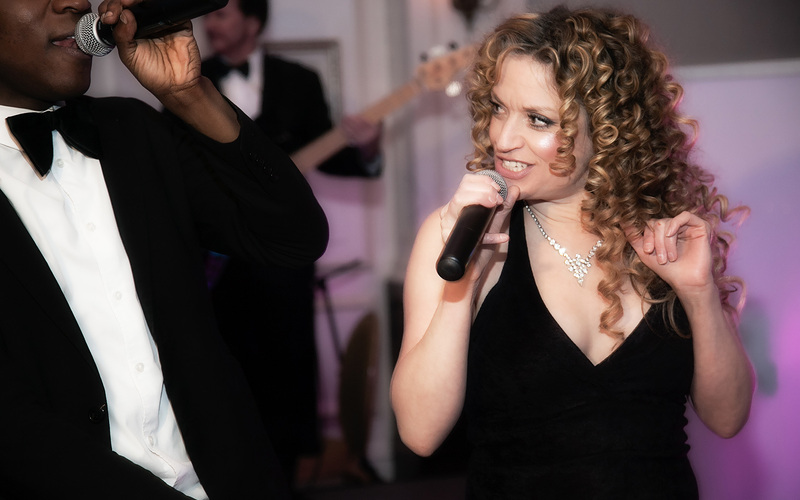 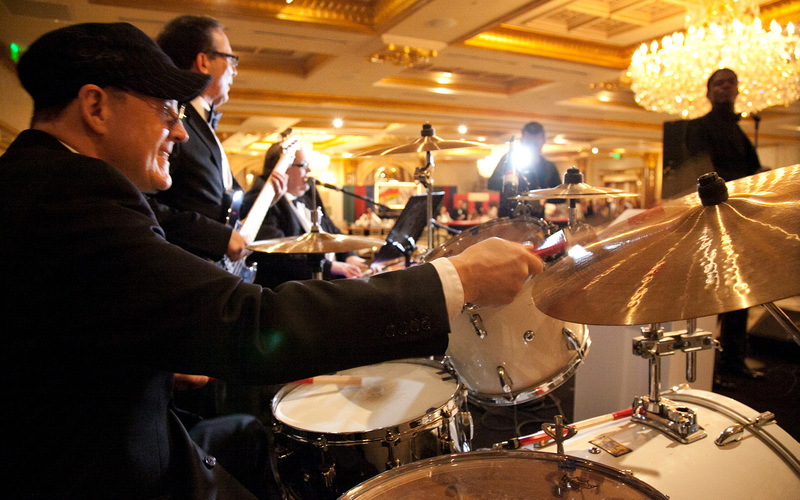 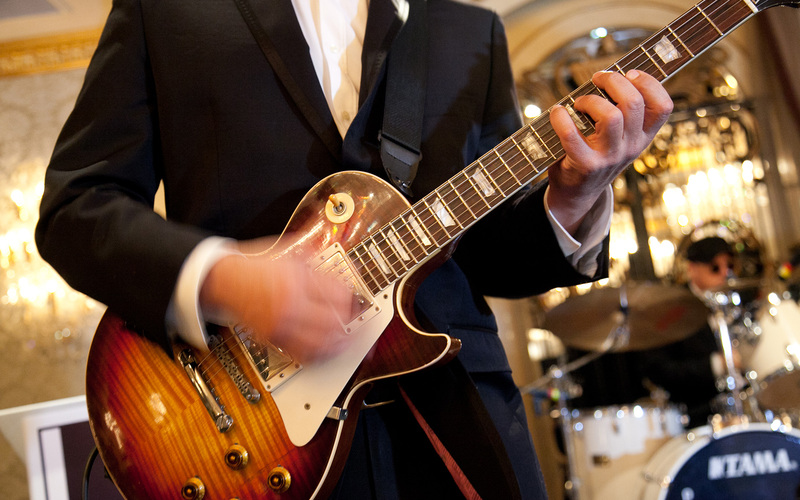 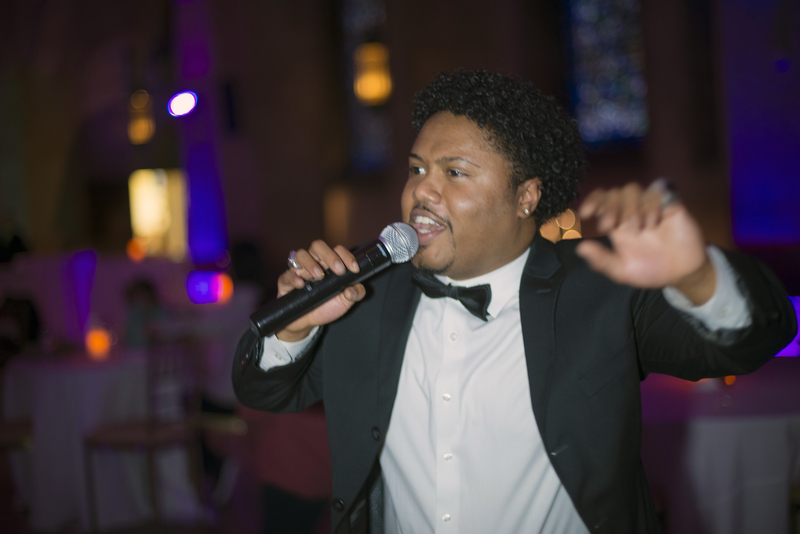 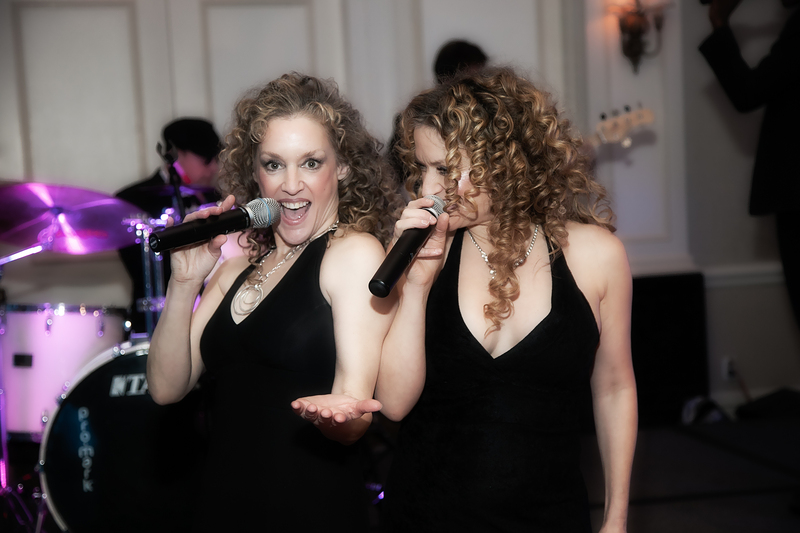 Whether it’s this week’s Top 40, Classic Rock or the American Songbook, Matt’s high energy performance, incredible musicians and limitless song list will help make your event truly unforgettable. 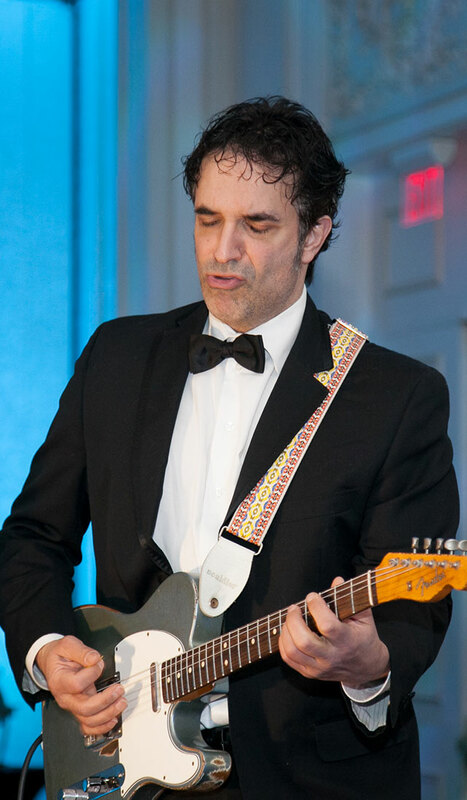 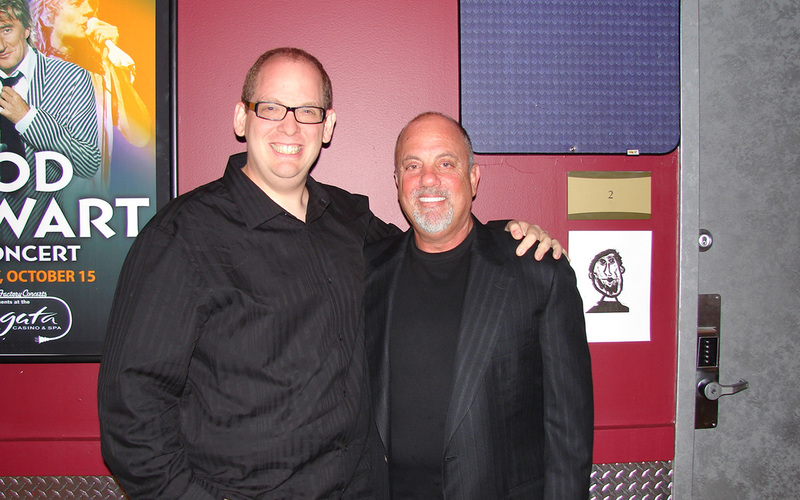 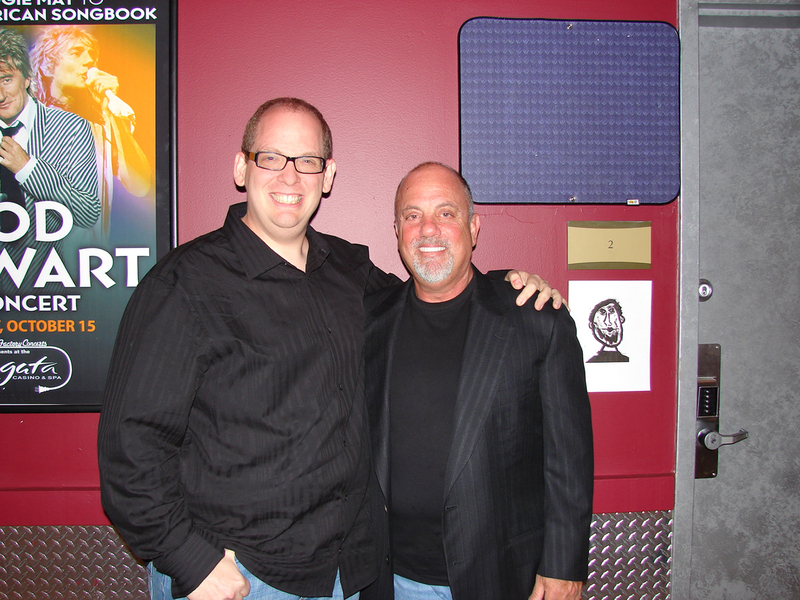 In addition, Matthew is available to perform an exclusive evening of Billy Joel and Elton John’s greatest hits, backed by members of the MOVIN’ OUT band and, depending on availability, Billy Joel’s own touring band.